Our customers don't have problems, because we have solutions! 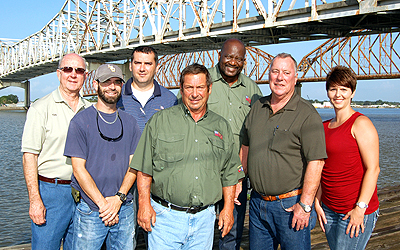 Left to Right: TIM GILMORE, TRAVIS BURGESS, MICAH FONTENOT, CHRIS COSTA, MIKE JONES, GLENN FUSELIER, MECHELLE DARBONNE. American Electronic Services Inc. was established on March 19th of 1990 with Gordon Cannella, Glenn Fuselier, Chris Costa, and Mike Jones. Gordon passed away in 1991 and American Electronics continued on, with Tim Gilmore joining to handle sales and purchasing. In Sept of 2001 Glenn Fuselier bought out American Electronics and became sole owner and president. In October of 2001 we moved from Bayou Vista, La. into Morgan City, La., at 1401 Sandra St. with new telephone numbers 985-702-8400 and fax 985-702-8403. Our 1-800-874-1775 stayed the same. 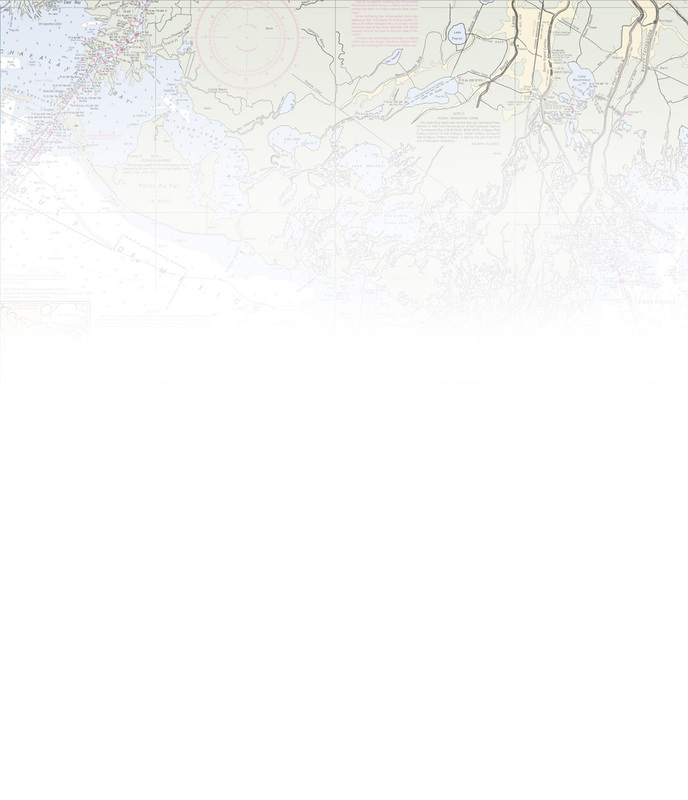 We have a staff second to none in the Gulf coast with experience on all makes and models of radars, ssb's sounder's, gps's, vhf's, autopilots, and gyro's. We have added Mechelle Darbonne as our office manager, new technicians Micah Fontenot and Travis Burgess have joined us and Tim Gilmore has taken over as vice president, sales and purchasing.